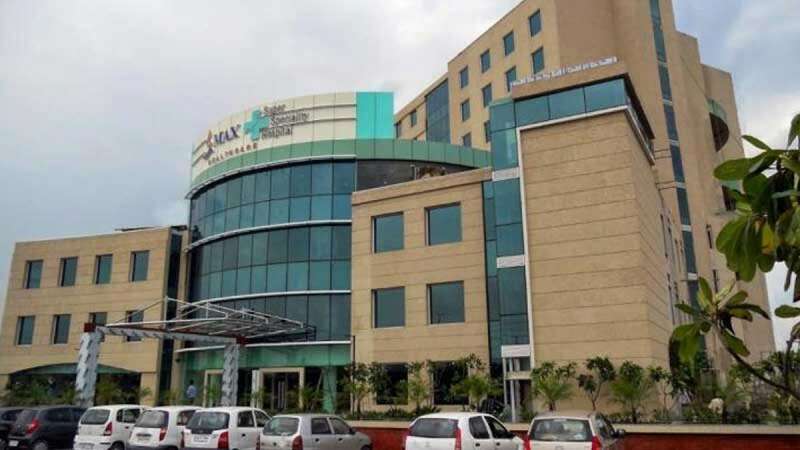 New Delhi : Max Hospital at Shalimar Bagh in Delhi, which had wrongly declared a baby dead, has resumed its services after 10 days. Delhi LG Anil Baijal stayed a ban on the operations of the hospital by the Delhi government. Delhi Government had cancelled the license of the hospital after it wrongly declared a baby dead and delivered it to the parents in a plastic bag. The baby, however, was found alive moments before burial. The Director General Health Services (DGHS) cancelled Max Hospital's licence after finding it a case of complete medical negligence. Arvind Kejriwal said that their government does not want to interfere in tha matter of private hospitals but it won’t ignore criminal negligence. “We do not want to interfere in the functioning of private hospitals. However, we won’t tolerate open loot and criminal negligence. In the field of education and health, we are very sensitive. And our government is upgrading government hospitals and setting up mohalla clinics and polyclinics,” the AAP supremo had said. The accused doctors in the case were immediately sent on holiday, later suspended.